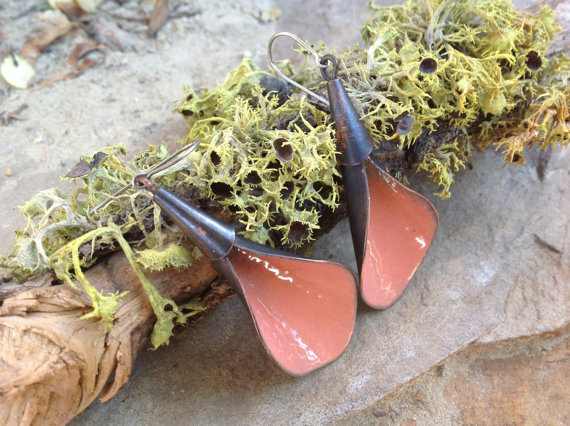 Pityfab is an ensemble between DJ Brelje and Lex Archibald. 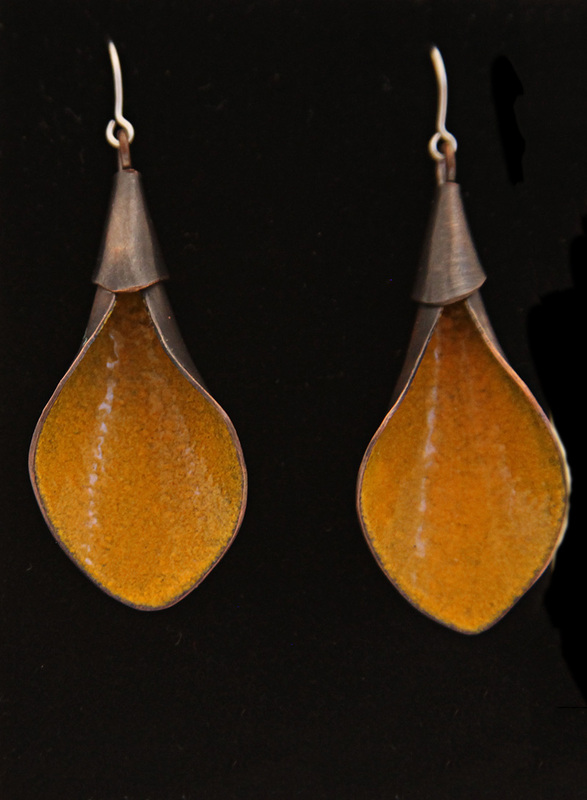 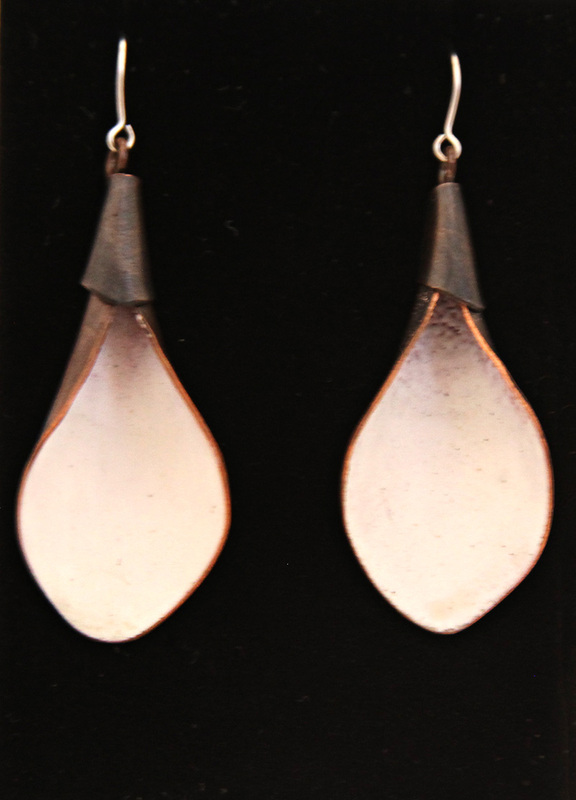 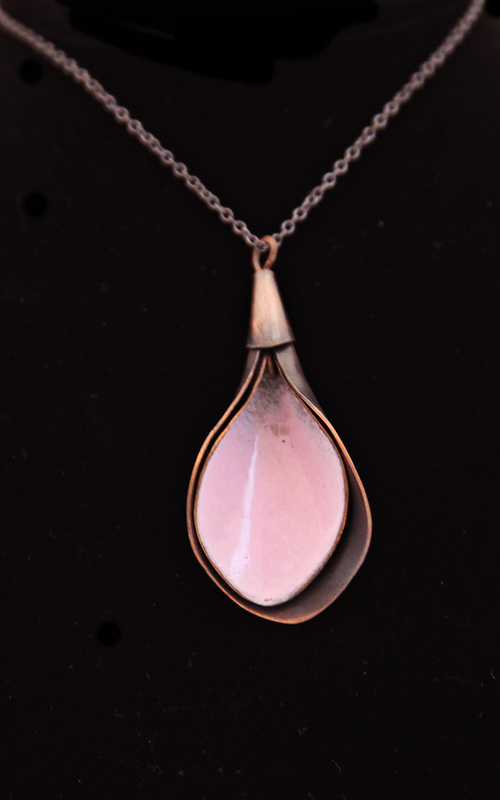 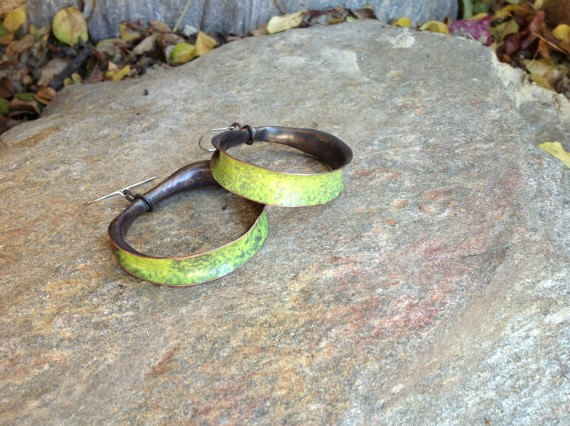 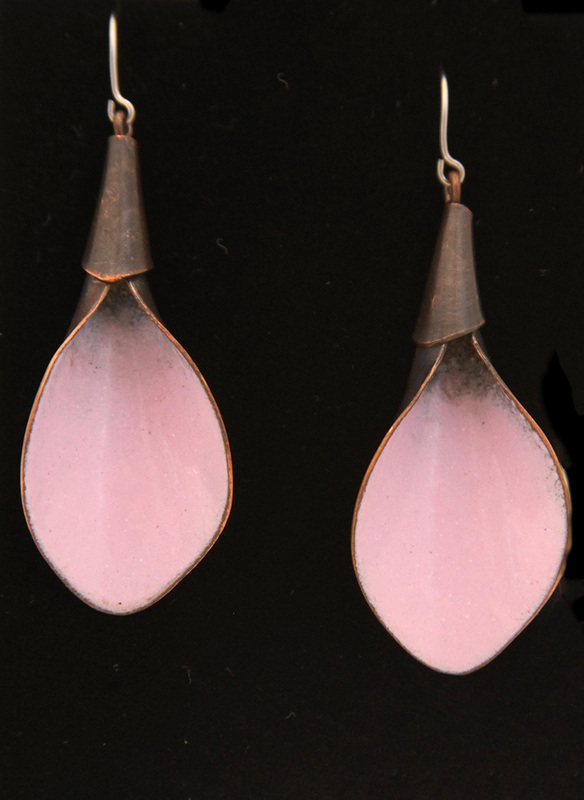 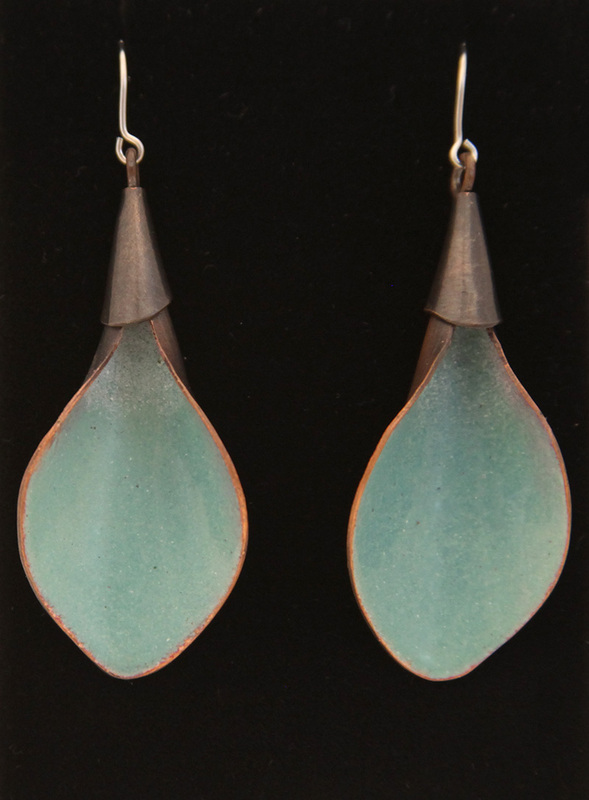 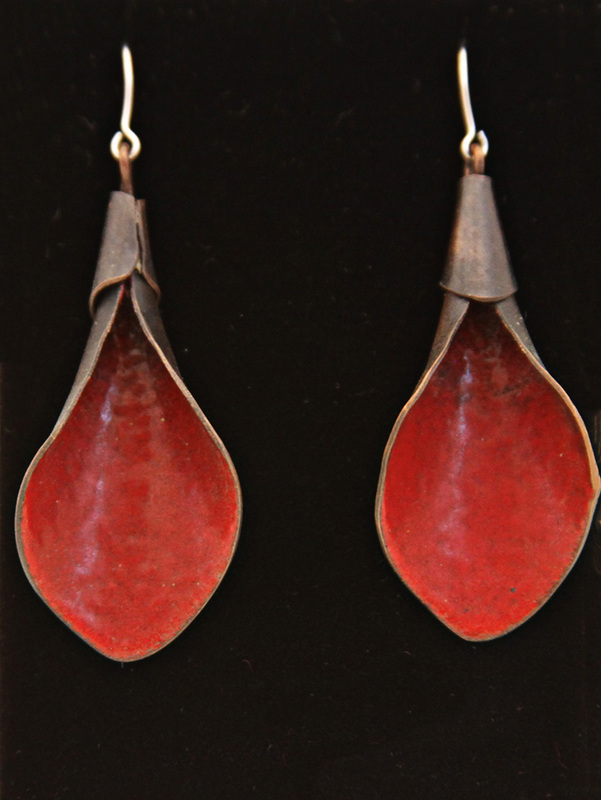 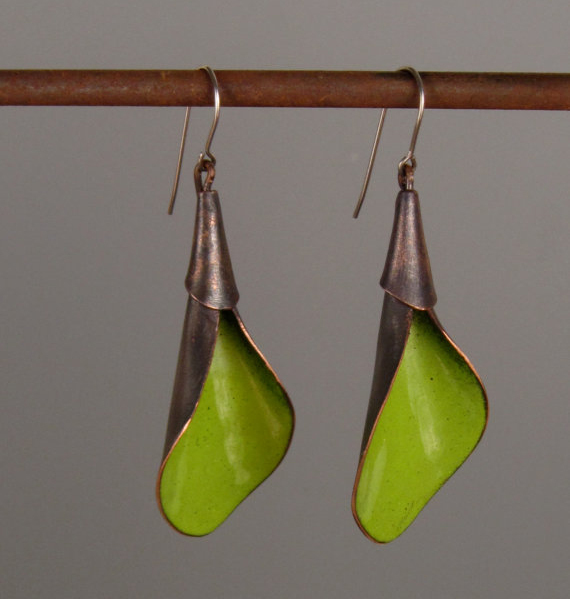 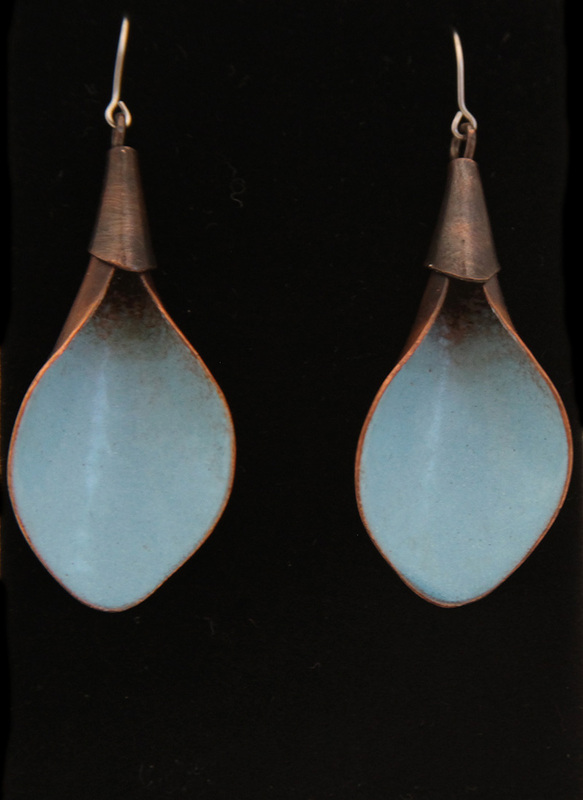 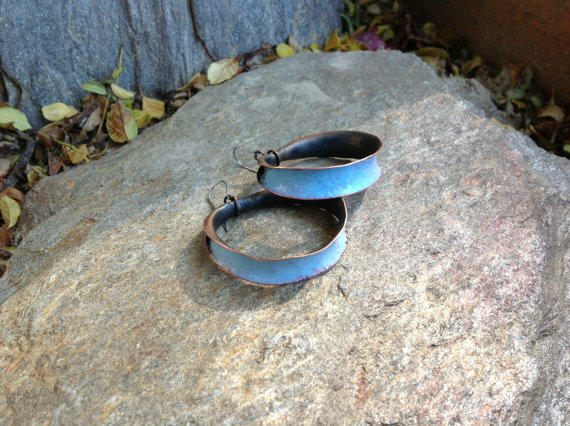 Together they design and create jewelry, metalwork, and sculpture. 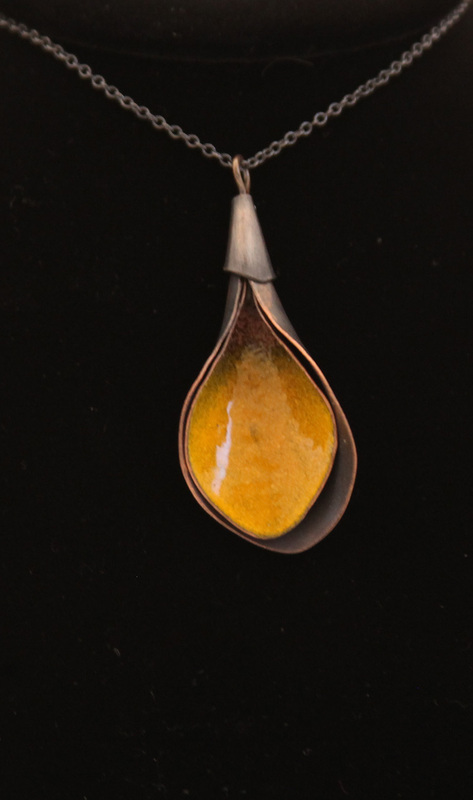 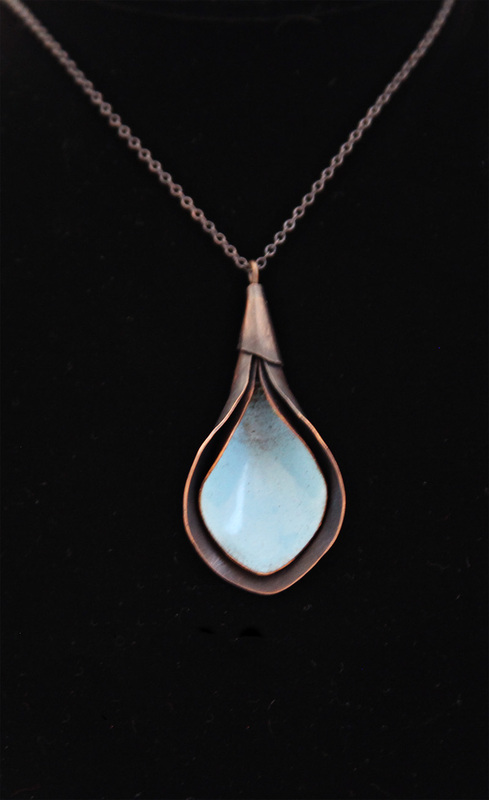 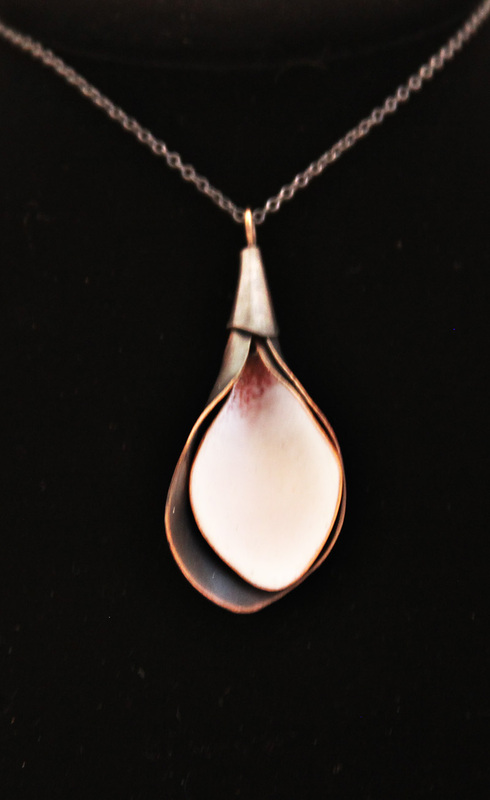 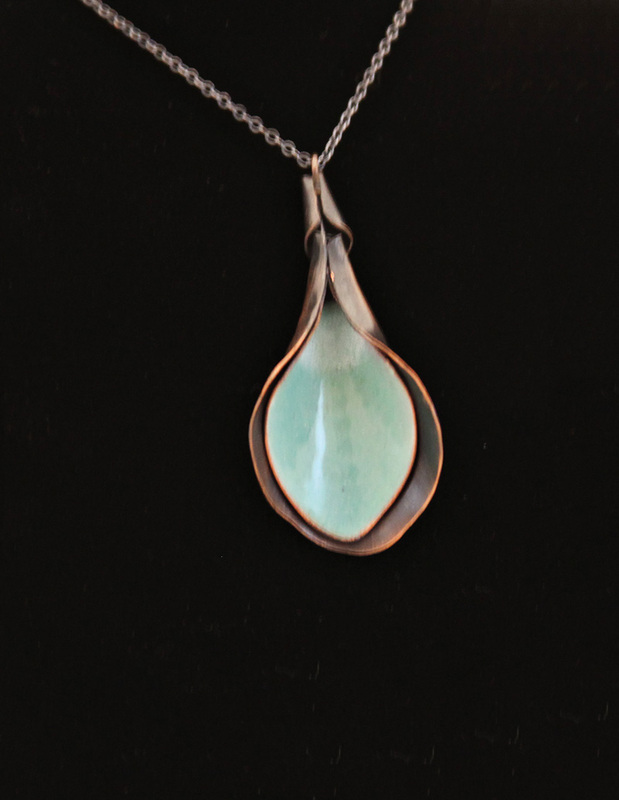 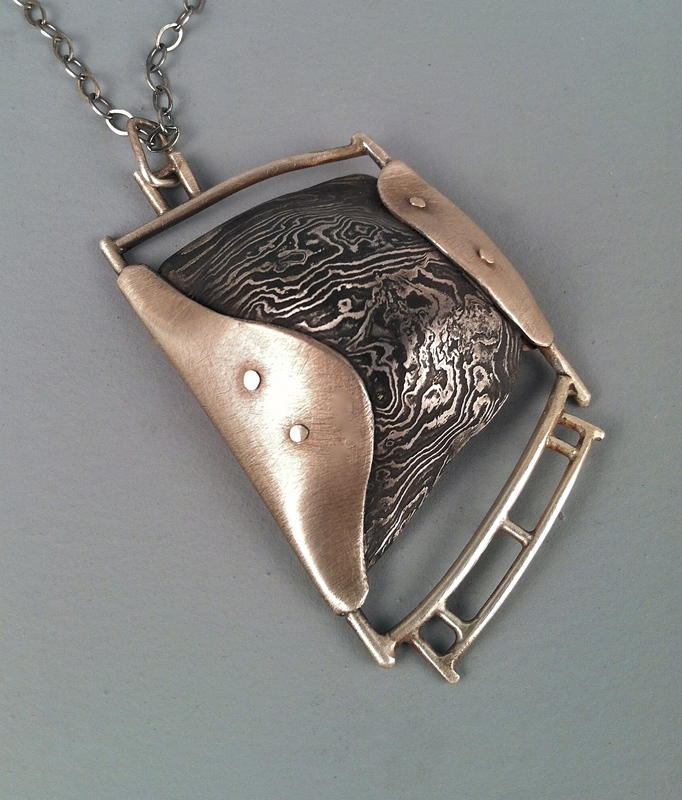 Pityfab jewelry and metalwork is all 100% handmade using traditional metalsmithing and blacksmithing techniques through contemporary design. 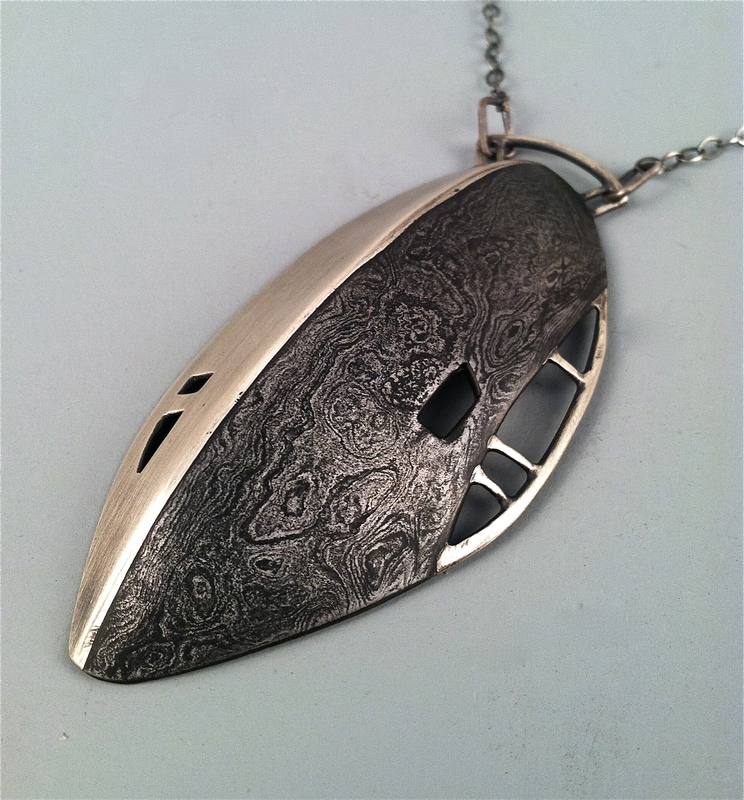 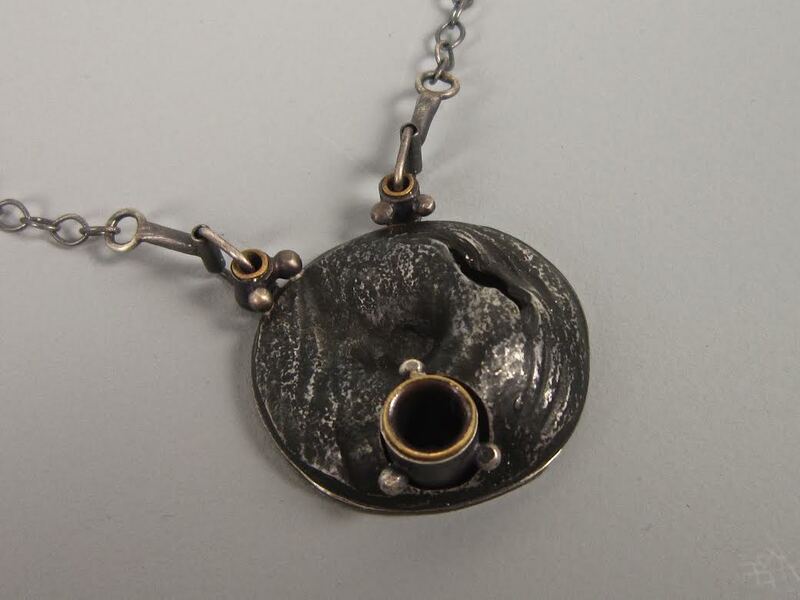 The Damascus jewelry line is fabricated using Damascus steel and Sterling silver, as well as reclaimed iron. 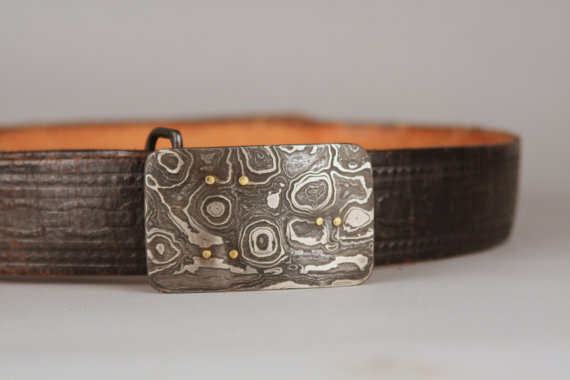 They hand-make their damascus belt buckles and jewelry in their home studio located in Oceanside, California.